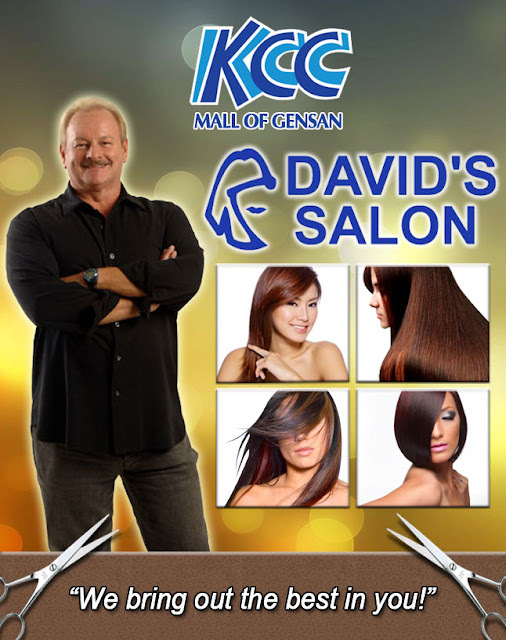 Reward yourself with a fabulous treat starting today January 17, 2012 as one of the prestigious beauty facility in the country- David's Salon opens at KCC Mall of Gensan. Allow yourself to be pampered and rejuvenated by gentle and skillful hands that only David's Salon can offer. Visit them at the 3rd level of KCC Mall of Gensan today and get up to 50% discount on all major services such as Full Tint, Cellophane, Perming, Rebond, Relax and Hair Traitment.